Two blockbuster movies that are both expected in theaters this year have released more revealing trailers earlier today. Not sure what the idea is, but the new Terminator trailer seems to be full of spoilers. The Ant-Man trailer shows Paul Rudd in action and includes some of his interactions with ants. Both movies are due out in July and I’m more excited about Ant-Man. I’m not too excited to the point in which I’ll be rushing to see it opening weekend, but still excited nonetheless. Long term, I want to see how Paul Rudd fits into the Avengers cast if they decide to go that way. I am more interested in Ant-Man being a part of the team and not as a solo character. Paul Rudd would be gold in the copious amount of banter that takes place between Earth’s mightiest heroes. Look out for Thomas The Tank Engine in the Ant-Man trailer. Which blockbuster are you more excited for? As for Terminator, T1 and T2 are classics and the expectations are very high. Will Smith is back on top after an absence of nearly four years but for how long? 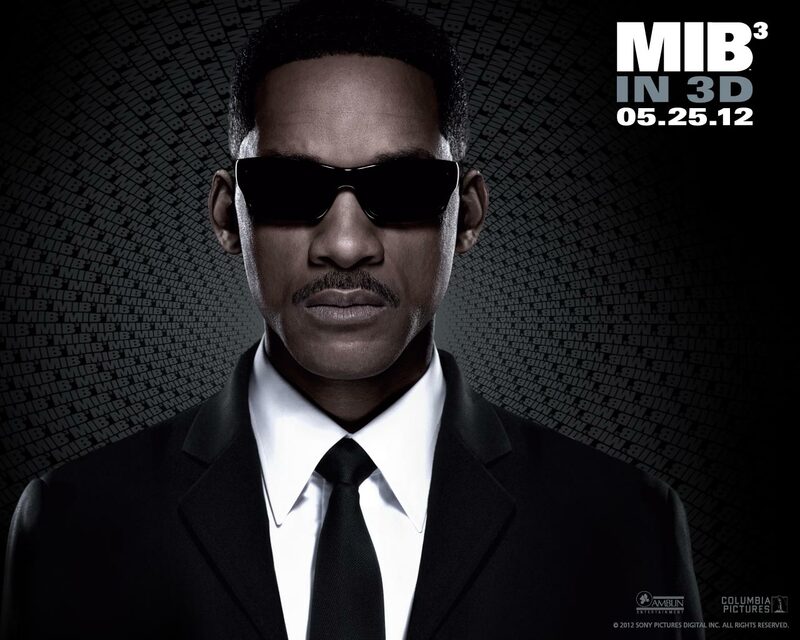 The third installment of Men In Black released this past weekend and ascended to number one on the box office charts with a total of 69.25 million. Was it enough to beat out The Avengers? Yes it was. Was it enough for Will to reclaim the title as “Mr. Blockbuster”, only time will tell. Will has the ability to produce sequels for past blockbuster franchises such as Bad Boys, I Am Legend, I Robot, and Hancock but for now that it is a waiting game with a lot of speculation. Will Smith is one of my favorite actors and he can sure deliver but can this installment of Men In Black out perform the not so good Men In Black 2? The first film is a classic and helped continue to push Will to the moon. With the production budgets being so high for his films, these movies really need to bring in a ton of money. No matter how much Men In Black 3 makes internationally, it is important to bring in high profits domestically as well. Lets just hope that we’ll see much more of Will Smith in the near future. He is one of the rare attractions as an African American in Hollywood, especially when it comes to the representation of global superstars.